Twelve Years a Slave is the autobiographical account of Solomon Northup, an African American who was born free in New York in the early 1800s. In 1841, Solomon Northup was captured and forced into slavery for a period of twelve years. Northup's account is detailed in its account of life on a cotton and sugar plantation and the daily routine of slave life during the first part of the 19th century. The book describes the daily life of slaves in Bayou Beof, their diet, the relationship between master and slave, the means that slave catchers used to recapture them, and the ugly realities that slaves suffered. Comparable to the accounts of Frederick Douglass, Harriet Ann Jacobs, and William Wells Brown, Twelve Years a Slave is a captivating narrative of the life of freedom and slavery experienced by one African American man prior to the American Civil War. Twelve Years a Slave is the autobiographical account of Solomon Northup, an African American who was born free in New York in the early 1800s. 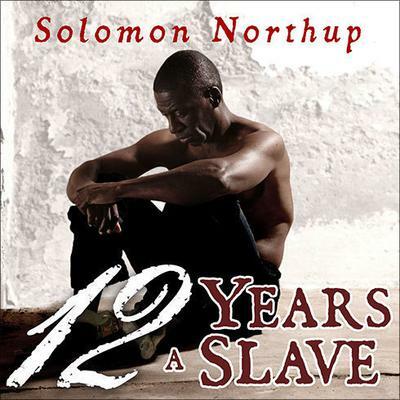 In 1841, Solomon Northup was captured and forced into slavery for a period of twelve years. Northup's account is detailed in its account of life on a cotton and sugar plantation and the daily routine of slave life during the first part of the 19th century. The book describes the daily life of slaves in Bayou Beof, their diet, the relationship between master and slave, the means that slave catchers used to recapture them, and the ugly realities that slaves suffered. Comparable to the accounts of Frederick Douglass, Harriet Ann Jacobs, and William Wells Brown, Twelve Years a Slave is a captivating narrative of the life of freedom and slavery experienced by one African American man prior to the American Civil War.